Our list of the top 10GB RAM smartphones February 2019 is now up for reading. 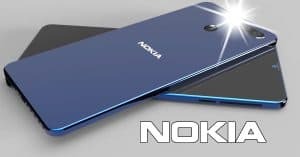 Notably, these flagship phones come with fantastic specs like dual displays, SND 855 chipset and more. Let’s check them out! 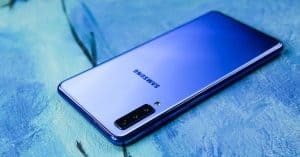 The first position in the list of top 10GB RAM smartphones February 2019 belongs to Samsung brand. 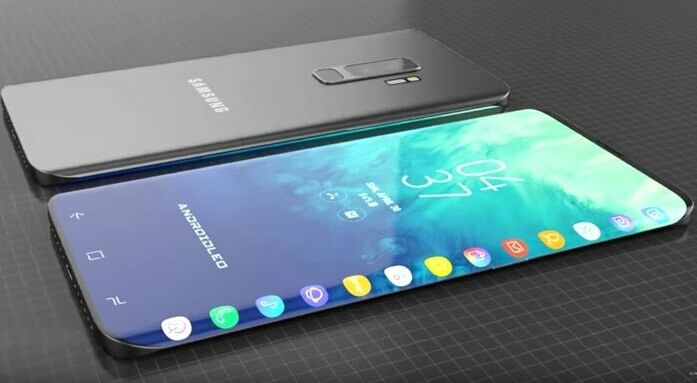 In details, Samsung Galaxy S10+ specs come up with a large 6.4-inch Super AMOLED with a resolution of 1440 x 2960 pixels and a tall 18:5:9 ratio. 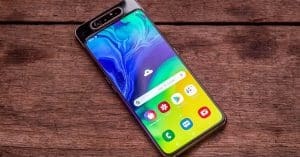 Moreover, the Galaxy S10+ can feature 5G support and get power from the Exynos 9820 Octa and Qualcomm Snapdragon 855 chipset. 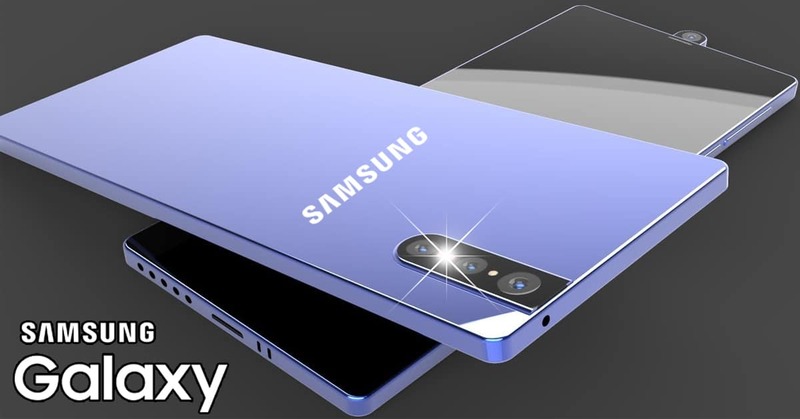 Also, the smartphone from Samsung can sport 10/12GB RAM/512GB, 8GB RAM/128GB, 6GB RAM (expandable to 1TB). Regarding photography system, Samsung Galaxy S10+ camera packs a triple 12MP camera on the back and dual 8MP selfie shooters. Furthermore, the Galaxy S10+ battery equips a 4000mAh battery. 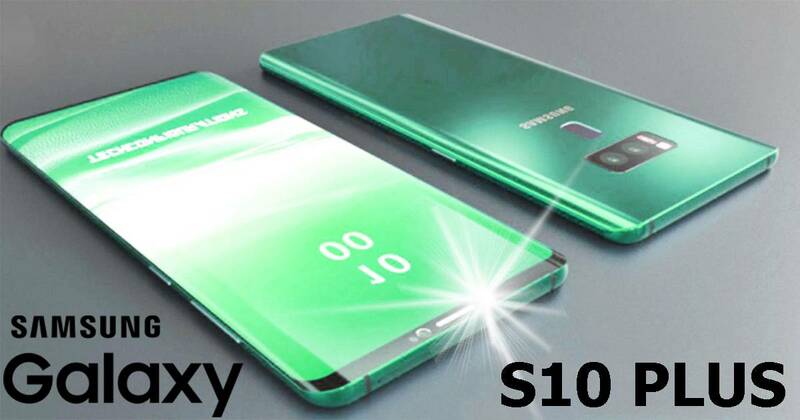 Besides, Samsung Galaxy S10+ price at just around $1,207 ~ Rs. 85,714. The next position on our list belongs to the Xiaomi Mi Mix 3. Under the hood, the Xiaomi Mi Mix 3 specs feature a 6.2-inch notch-screen. The resolution of this screen is at 2560 x 1440 pixels. Also, the Mi Mix 3 equips a Snapdragon 845 processor, along with Android 9.0 Pie. Furthermore, the Xiaomi phone sports 256 GB, 8/10 GB RAM or 128 GB, 6/8 GB RAM (no card slot). On the other hand, the Xiaomi Mi Mix 3 camera includes a dual 12MP + 12MP rear sensor and a pop-up 8MP selfie lens. 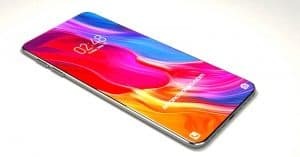 Regarding Xiaomi Mi Mix 3 battery, the Xiaomi handset supplies power by a 3200mAh juice box. Besides, Xiaomi Mi Mix 3 price starts from $585 ~ Rs.41,570. 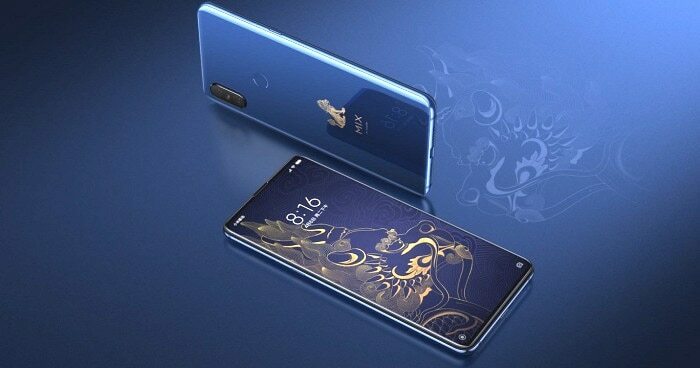 The third position in the list of top 10GB RAM smartphones in February 2019 is a phone of another Chinese brand. 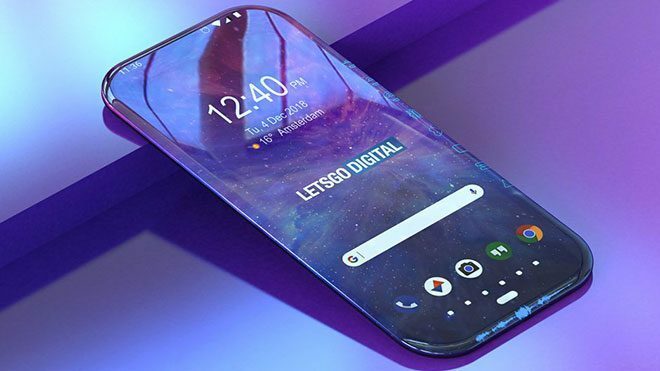 vivo NEX Dual Display specs perform a 6.39-inch Super AMOLED (1080 x 2340 pixels) for the first screen. Otherwise, the second display gets a super AMOLED, 5.49 inches, (1080 x 1920 pixels). 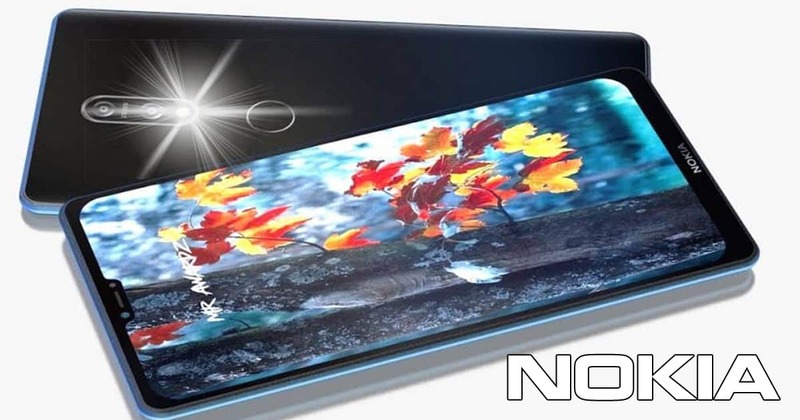 Moreover, the vivo NEX Dual Display equips Snapdragon 845 chipset coupled with Adreno 630 GPU and Android 9.0 Pie. Under the hood, the Xiaomi phone comes with 10GB RAM and unexpandable 128GB ROM. Regarding the vivo NEX Dual Display camera, the handset presents a triple 12MP (f/1.8) + 2MP (f/1.8) + TOF camera (f/1.3) lens on the back. There is no selfie camera. In the other side, the vivo NEX Dual Display battery provides a 3500mAh battery. 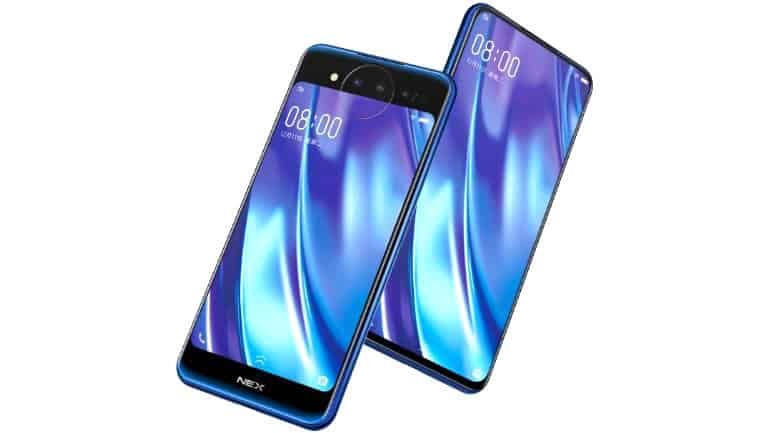 Additionally, the vivo NEX Dual Display price starts at $748 ~ Rs. 52, 000. 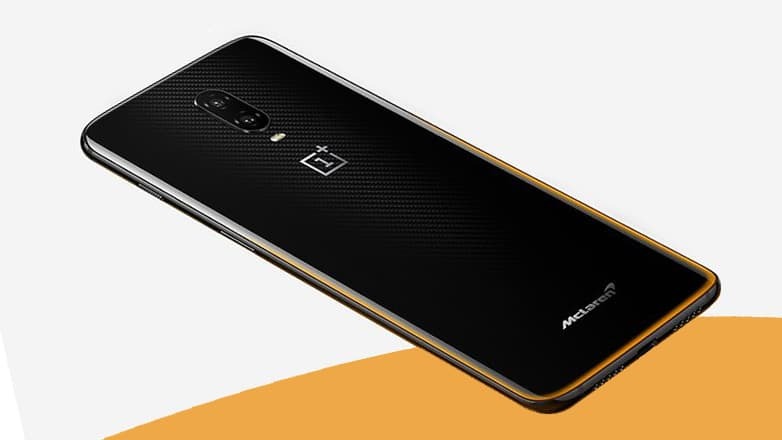 The OnePlus brand also participates in the list with the phone named OnePlus 6T McLaren. 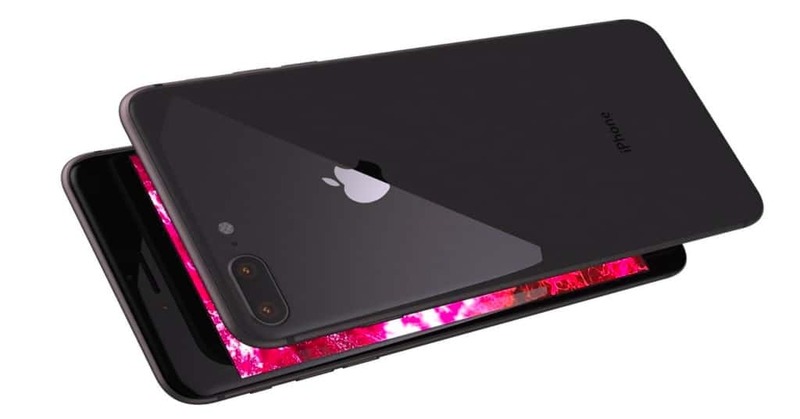 Specifically, OnePlus 6T McLaren specs consist of a 6.41-inch Optic AMOLED (1080 x 2340 pixels). Regarding the storage, this device sports 10GB RAM and 256GB ROM. Moreover, the OnePlus 6T McLaren camera offers a dual 16MP (f/1.7) + 20MP (f/1.7) rear snapper and a 16MP (f/2.0) selfie shooter. Besides, the OnePlus device operates on Android 9.0 Pie. 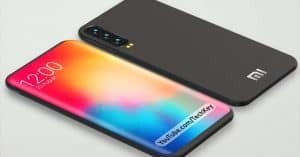 Additionally, the OnePlus 6T McLaren battery packs a 3700mAh battery. 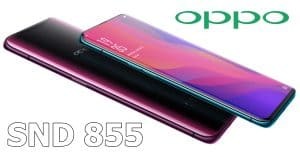 Lastly, OnePlus 6T McLaren price is $827 ~ Rs. 59, 000. The last position in this list belongs to Lenovo. 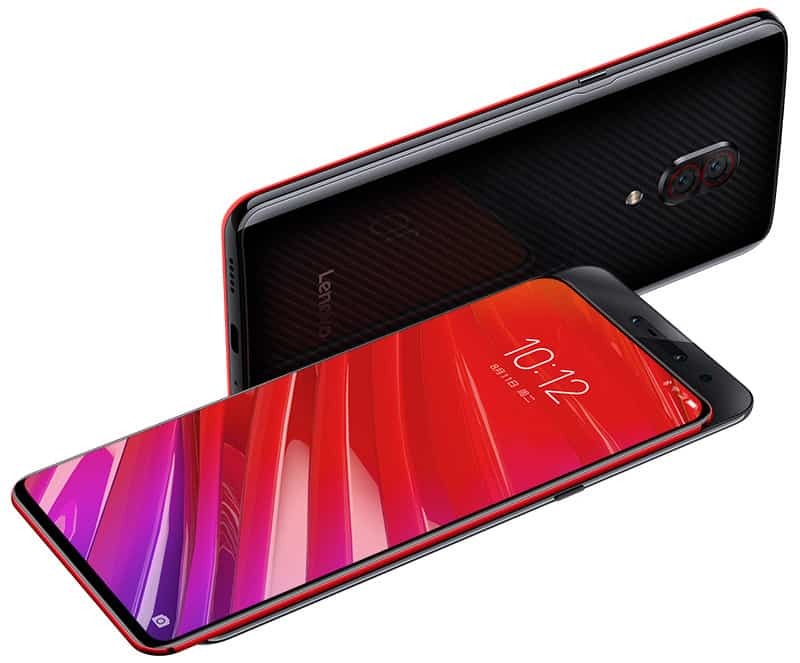 Lenovo Z5 Pro GT specs possess a great a 6.39-inch Super AMOLED with a resolution of 1080 x 2340 pixels and a 19:5:9 ratio. 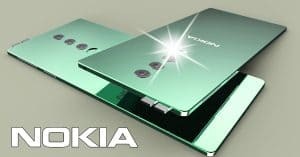 Additionally, the phone features 512 GB, 12 GB RAM or 128/256 GB, 8 GB RAM (no card slot). 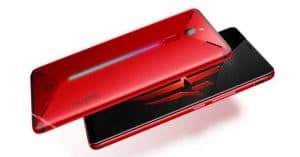 Moreover, the phone from Lenovo takes strength from Snapdragon 855 chipset. Especially, the Lenovo Z5 Pro GT camera presents a dual 16MP (f/1.8, ½.6”, PDAF) + 24MP (1/2.8”) lens on the back with Dual-LED dual-tone flash. Besides that, this phone rocks a mechanical pop-up 16MP (f/2.2) + mechanical pop-up 8MP front-facing shooter. Moreover, the Lenovo Z5 Pro GT battery sports a 3350mAh capacity battery based on Android 8.1 Oreo. 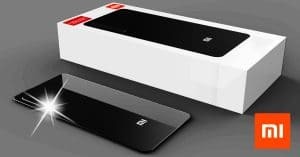 Lenovo Z5 Pro GT price begins around 2, 698 Yuan ~ $397. 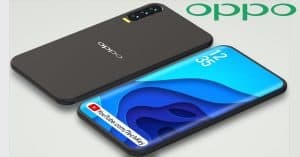 Mentioned above is the top 10GB RAM smartphones January 2019 with outstanding features as well as reasonable price. 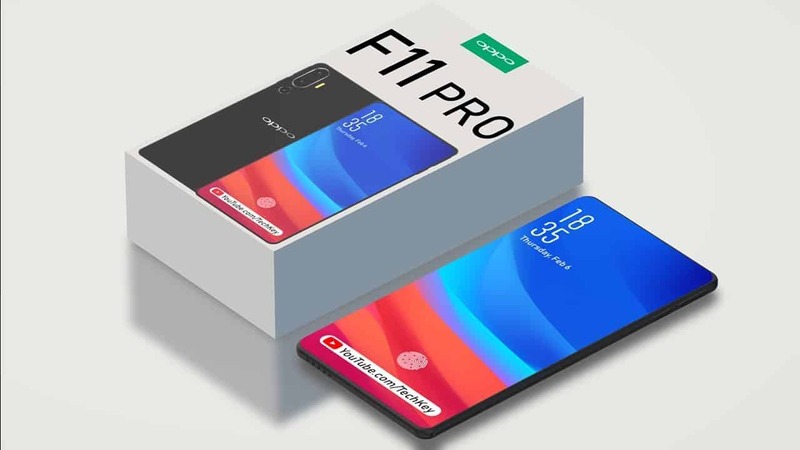 We suggest Lenovo Z5 Pro GT for the massive memory and affordable price. Which phone will you select?